To further the purge of shiny happy movies… let’s watch one of the most famous movies about AIDS! It’s been a swell time at my house lately, folks. But we must purge ourselves of musicals while we can. There will probably be another rash of them before the Challenge is up. The gist: Tom Hanks plays a young lawyer who works in a very conservative law firm, despite the fact that he is secretly gay. He has a longtime partner and is out to his family, but certainly not to the white-haired men who tun his firm. When a paper regarding an important case he’s working on goes missing, he is blamed. Very soon afterward, he is fired. Is it because that paper was lost? Or is it because he’s growing thinner and has a purple lesions on his hairline? Believing he’s been wrongfully fired, Tom Hanks brings the case to Denzel Washington. Here’s a slick, accident lawyer who advertises his services on television and offers to take up anyone’s case. And yet he won’t take up this one, because he doesn’t approve of “the gay lifestyle” (emphasis on phrase, not a quote). He’s a died-in-the-wool homophobe, taught since birth that homosexuality is not something he should condone. But he finds himself drawn to this case, and soon becomes involved in an incredibly complex case debating the rights of someone who is fired purely because of sexual identity. What I “learned”: The way to get through to be people about touchy-feely subjects is not to be touchy-feely about them at all. You have to be pragmatic, and speak to them in the language they understand. 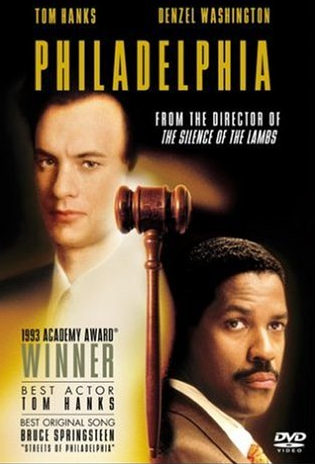 I love that Denzel Washington’s character wasn’t truly moved to help Tom Hanks until he realized that they were getting the same kinds of funny looks at the law library. They were both minorities in the world of law, which was a language that Denzel’s character could understand. That was undoubtedly a more effective way of getting through to him than just showing up and telling him his sad story. You have to find a common value and then speak to it. See this movie if you like: Movies that are melodramatic for a reason. I’ve seen lots of movies from the 1990s that were melodramatic without feeling like they had earned the right to be heavy within their story. 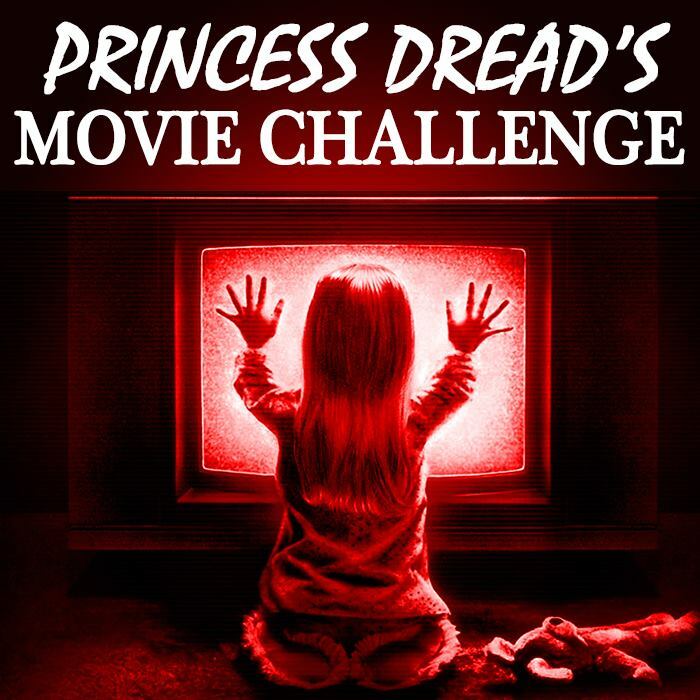 I’d include Dances With Wolves and The Fifth Element on this list. The element is love love? Really, people? But this movie is great in the way that You’ve Got Mail is great, in that it plays to the era of the 1990s so truthfully that it cannot be called pretentious. Instead of trying to make us care about ordinary people forcefully, it shows us so much of their lives that we cannot help but care about their fate. It’s a more subtle approach. Very likeable. Avoid this movie if: You’re not a fan of procedural drama. While I personally found the law aspects of this film charming and a great counter to the possible sentimentality the film could inspire, it’s still law. If you can’t sit through three episodes of Law and Order in a row, you’ll probably be bored with this movie.